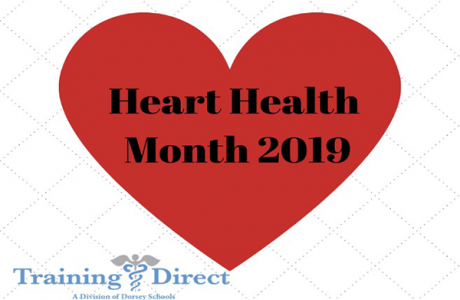 Heart Health Month is almost over, and we hope you’ve enjoyed our blogs thus far this month and will use this info in the future to contribute to your heart health as well as the heart health of others! Today, we’re talking about CPR and CPR training. 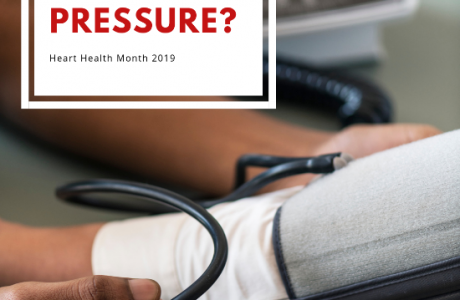 Simply put, CPR can save lives, so it’s an important topic that we didn’t want to overlook in our Heart Month series. Many victims of cardiac arrest may otherwise seem healthy and present with no symptoms prior to onset or risk factors. Sudden cardiac arrest is not the same thing as a heart attack. An instance of sudden cardiac arrest takes place when electrical impulses inside the heart become rapid or chaotic, which causes the heart to stop beating suddenly, whereas, a heart attack occurs when the blood supply to a part of the heart muscle is blocked. A heart attack may cause cardiac arrest. CPR Training can be obtaining in a number of ways, but if you’re seeking out CPR Training/Certification, it’s important to select a program that is reputable and will provide you with the training you need. CPR Training may be obtained for those pursuing a career in healthcare by way of their training program. 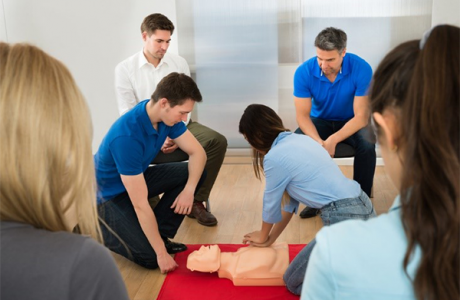 For those who are interested in just obtaining CPR training, the AHA provides a number of great resources for those interested in exploring different options for CPR training. In addition, there are a number of AHA approved training courses that may be available in your local community. Training Direct, located in Bridgeport, CT and Danbury, CT is committed to offering their students quality vocational training to prepare them for new careers in healthcare. Since its founding over 25 years ago, Training Direct has been committed to its mission of offering quality hands-on training and education designed to lead towards entry-level employment opportunities for those who wish to pursue a career in the healthcare field. Training Direct has helped train thousands of successful graduates who have gone on to enjoy careers as Certified Nurse Aides, Medical Billing and Coding Specialists, and Phlebotomy Technicians in the Medical field. 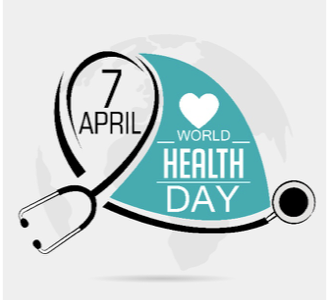 Next PostHeart Health Month | What is an EKG?